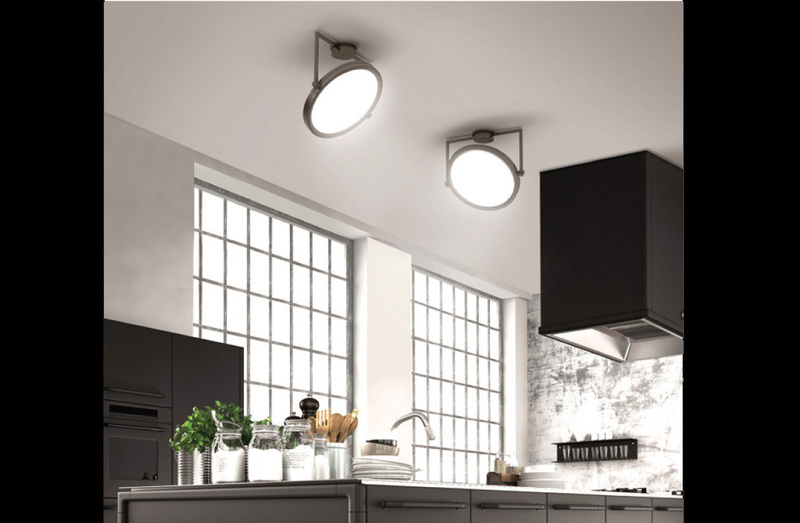 Ceiling mounted pendant with structure in polished black nickel or polished light satin bronze, and adjustable diffuser lens. LED lamping. Available to order in a choice of 3 sizes.